The Kitchen Table is changing hands. It had been up for sale for a while, and the owners Jennie Vincent and Tom Leslie found a buyer a few months ago (after an earlier offer fell through). However, it has taken a long time to finally dot the ‘i’s and cross the ‘t’s (or teas). The Kitchen Table has a special place in many of our hearts – and stomachs. It is the ‘Central Perk’ of West Hampstead. In fact, Jennie revealed that a customer had told her recently that when she moved to West Hampstead she was not happy at all but one day she wandered into the Kitchen Table and from then on she felt at home. That customer is not alone. 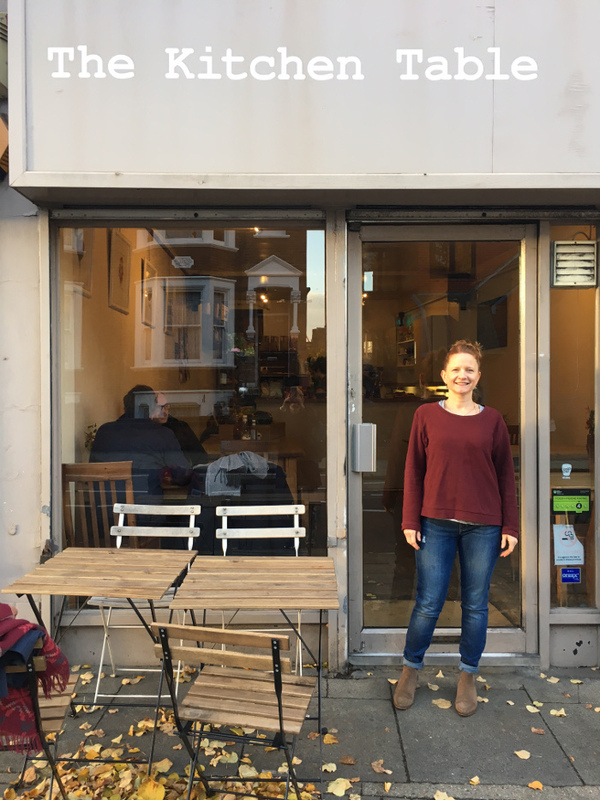 The Kitchen Table has been an important ingredient in the West Hampstead mix for the past ten years – it is one of those independent businesses that give the area character and which so many locals love to boast about (even if not all of them actually patronise these businesses). To see how Jennie feels about it, here is her farewell blog post. Warning – hankies at the ready. However, running such a people intensive business is HARD work. There is rarely day off, with the added stresses of running a small business. 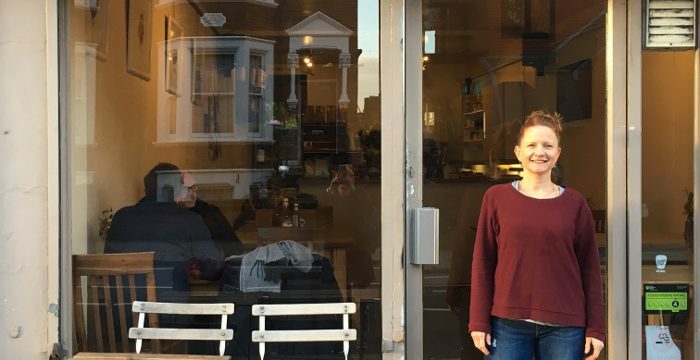 But through it all, Jennie, Tom and the team have kept on smiling, baking cakes, making coffee, scrambling the best eggs in the ‘hood (and crisping the second-best bacon butties in the country, as we now know), and we, the people of West Hampstead, kept on returning. At least one customer, who used to live in Kilburn (or Queen’s Park borders as she called it) but has now moved to the other side of the Heath, still comes back to the Kitchen Table for a regular brunch. After a decade of hard work, therefore, Jennie and Tom have decide to explore new avenues. Neither of them are yet quite sure what those avenues are, but they are not short of possibilities. Jennie is thinking about staying in catering, but with a business that requires less of a commitment than running a café six days a week. Tom, who used to work for Cycle Surgery, thinks that something bicycle-related might be on the cards. Whatever they choose, I know that West Hampstead wishes them all the best. Who will stepping into their shoes? A chap called Amir, what his plans are we don’t know, but WHL wishes him well. So… people of Whampstead, this will be Jennie and Tom’s final Saturday, it’s the last chance for those famous brunches. Tuesday 18th will be the final day of trading and, as Jennie and Tom are incredibly grateful to their loyal customers, the KT will stay open after normal closing time for a farewell drink. If you want to pop by, please do. Finishing line is in sight as Studio Society nears completion What have you missed since July 10th?